out-of-date refrigerator for almost nothing. with a clean damp rag. 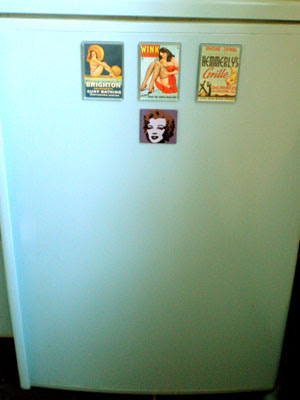 I wanted for my refrigerator.